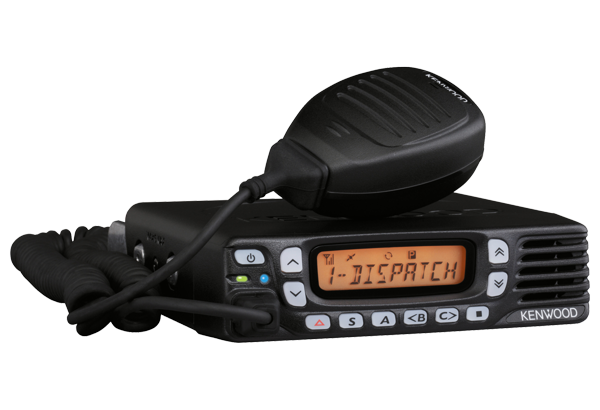 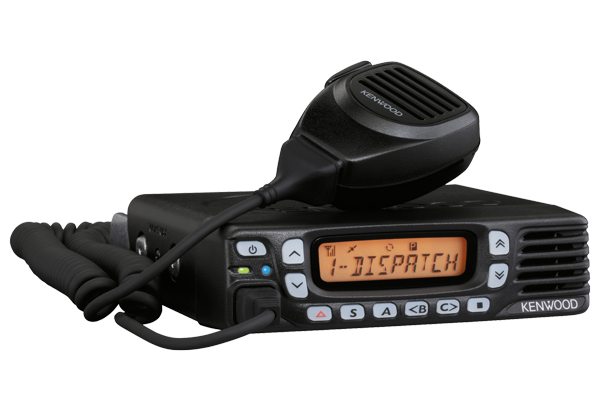 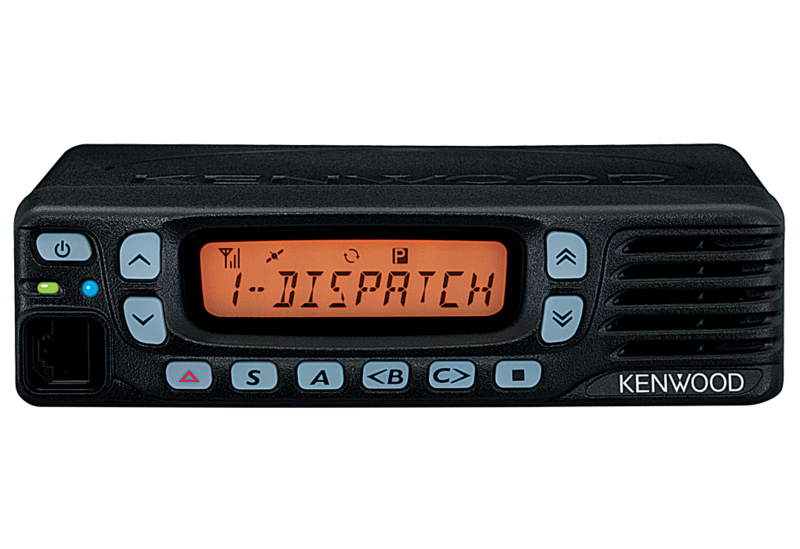 Kenwood's TK-7360E offers a wealth of user-friendly features. 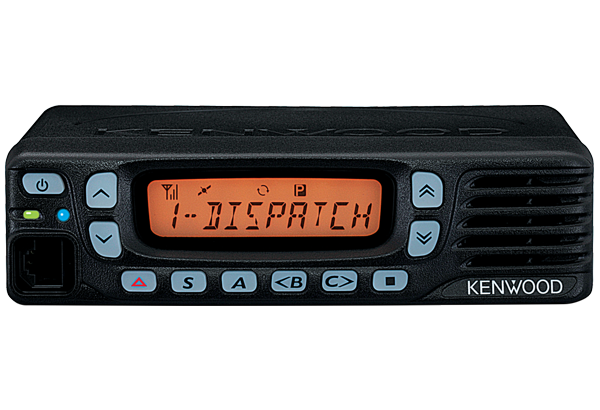 The bright 10-character, 13-segment LCD clearly displays all essential information, including status messages, ID and GPS info. 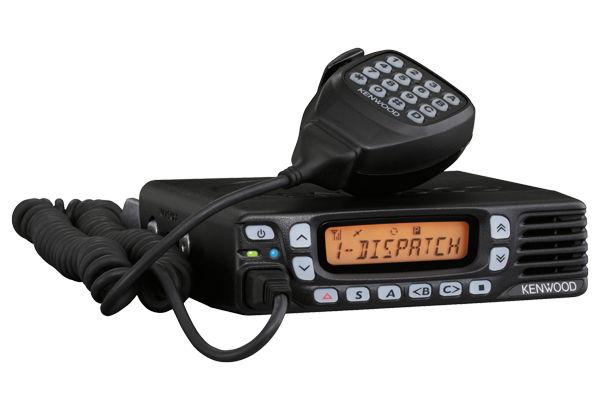 Also available are 10 programmable function keys, QT/DQT signalling and multiple scan functions to ensure superb performance 24/7.